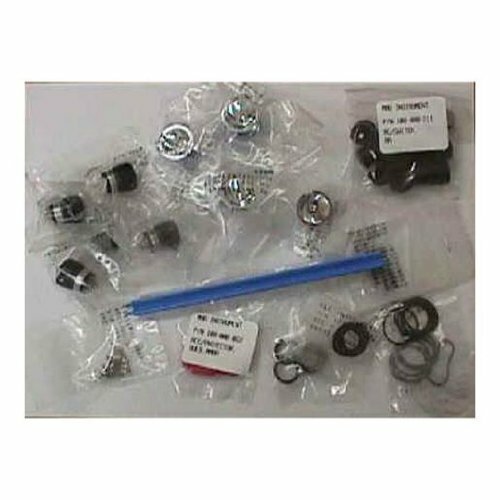 The service kit for AA Mini MagLites Includes: - 6 ea. clear lens - 6 ea. reflector - 12ea. switches - 6 ea. 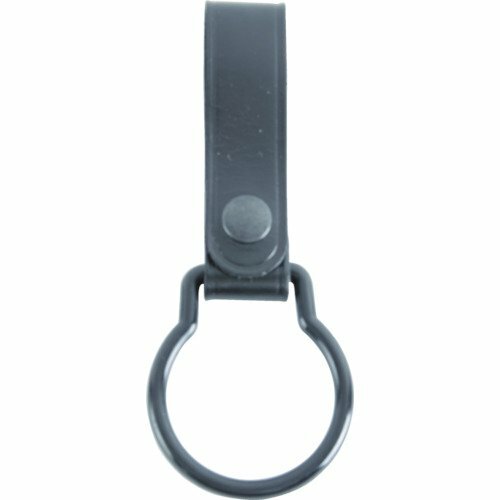 O-ring tailcaps - 4 ea. spring tailcaps - 6 ea. ground contact tailcaps - 6 ea. 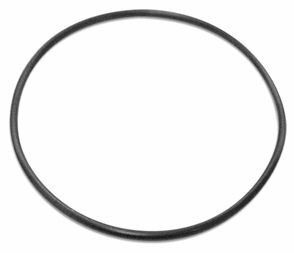 barrel O-rings - 6 ea. 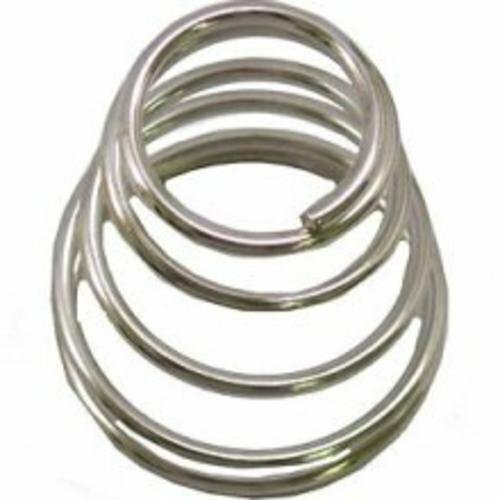 head O-rings - 6 ea. 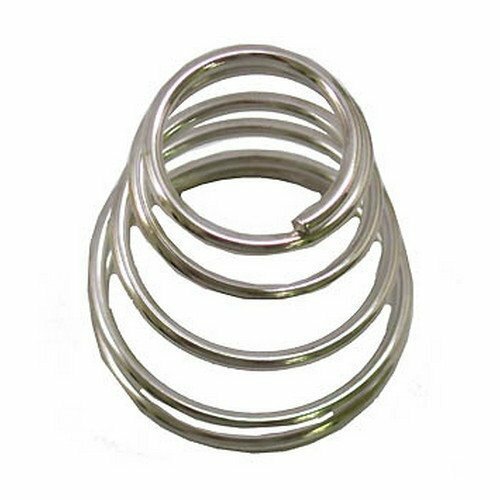 facecap O-rings - 6 ea. tailcap lid seals - 1 ea. switch repair tool - 1 ea. instruction sheet. Manufactured to the Highest Quality Available. ;Satisfaction Ensured. ;Great Gift Idea. Sold as 6 UNITS at $3.75 per unit. (1 unit = Cd/2.) 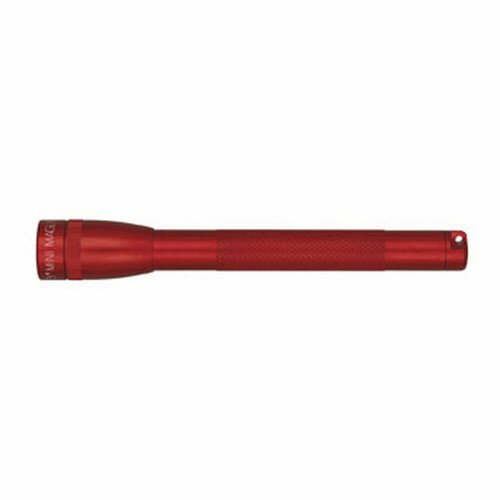 Fits 1-AAA cell flashlight (SKU # 34861). Card/2. Manufacturer number: LK3A001. SKU #: 34862. Country of origin: Hong Kong. 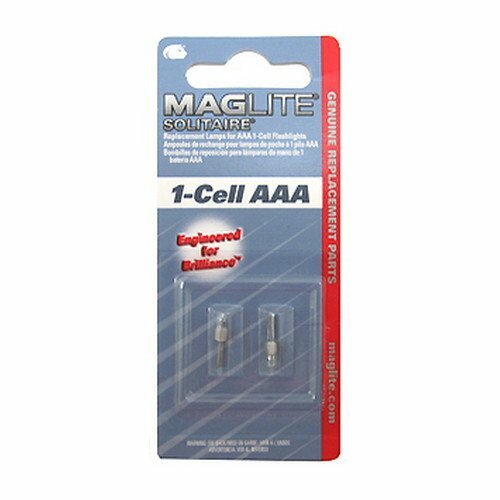 Distributed by Mag Instrument,, Inc.
Maglite Flashlight 09122 AA Service Kit Maglite AA Cell Flashlight Service Kit. 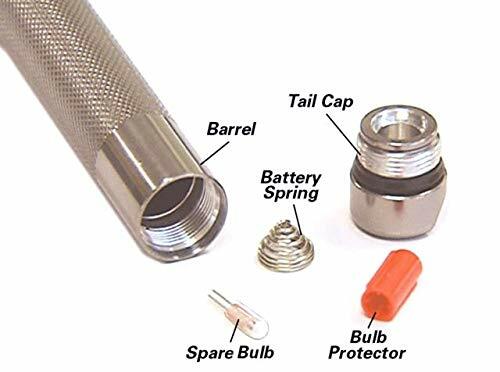 Mag-Lite - AA Service Kit. Model ML09122. Contains 12 switch components, 6 lenses, 6 reflectors, 4 spring/tail caps, 1 mandrel, 6 bulb protectors, 6 O-ring barrels, 6 O-ring heads, 6 O-ring tail caps, 6 O-ring face caps, and instruction sheet. The AAA mini-mag flashlight is constructed of rugged, machined aluminum with a knurled design. The high-intensity light beam goes from spot to flood with a twist of the wrist. Converts quickly to a freestanding candle mode. It is anodized inside and out for improved corrosion resistance. Water and shock resistant. A spare lamp is inside the tail cap. Includes Energizer alkaline batteries for a long lamp life and efficient power usage. Limited Lifetime Warranty. Flashlight designed, manufactured, and patented in the USA.